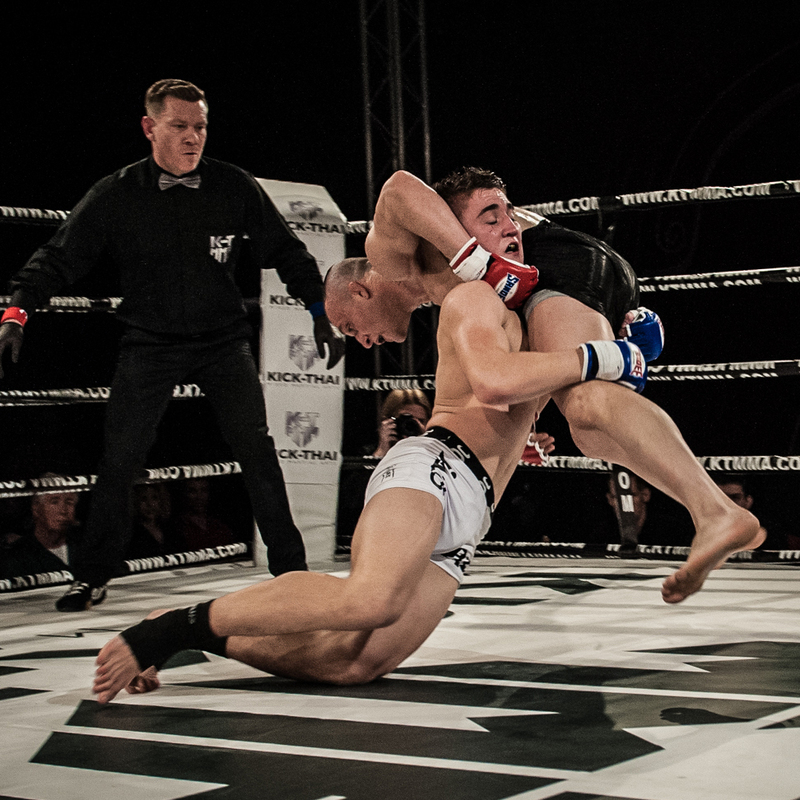 Bentley, who fights out of Eagle MMA in Crawley, is an experienced wrestler who already has one pro MMA fight under his belt. But 19 year-old Regis remains confident as the contest approaches, despite Bentley going on record as being determined not to let it go to the judges. “At home, I’ve been working on strength and conditioning with my dad Dean Sugden and my brother Chad. And one of my training partners at Suggy’s Gym, Krzysiek Adamczyk, is an international level wrestler who is a weight category above me, so I’m comfortable with Paul’s background.